A relatively new addition to Stonehaven Stud is Honey Bees. 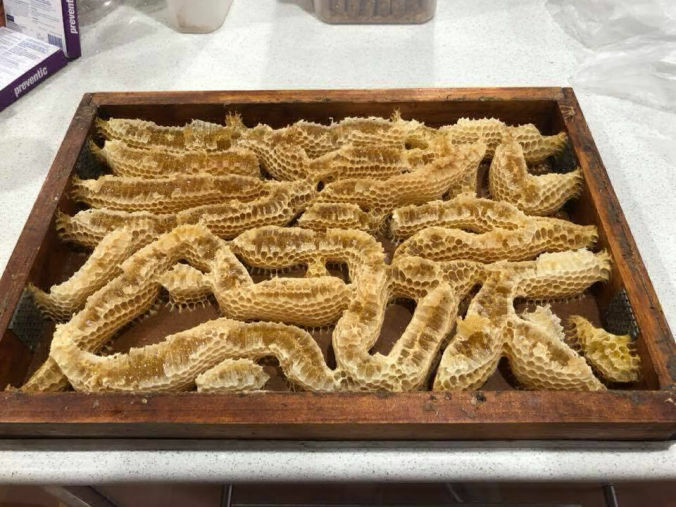 We have selected Italian Queens for their reproduction and temperament and have commenced with a couple of hives that we have rapidly grown and split into a number of new hives. The New hives have now had Italian Queens and also Cacausian lines of queens added. Nucleus hives will be availabe shortly for sale. We have also recently added some Australian native stingless bees. These bee's are small and black, similar locking to a fly. They do not sting but sometimes bite if disturbed. Whilst they do produce honey, their hives are very different structure to the European bees, and they only produce approx 1 litre per year. We will try and document the progress of the hives. If you click on the above picture you can see one of the first hive inpection videos and see what a Bee Hive looks like on the inside. 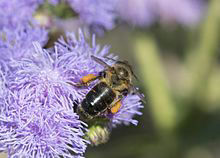 The Italian honey bee is thought to originate from the continental part of Italy, south of the Alps, and north of Sicily. It is the most widely distributed of all honey bees, and has proven adaptable to most climates from subtropical to cool temperate. It is sometimes called the Ligurian bee. Italian bees, having been conditioned to the warmer climate of the central Mediterranean, are less able to cope with the "hard" winters and cool, wet springs of more northern latitudes. They do not form such tight winter clusters. More food has to be consumed to compensate for the greater heat loss from the loose cluster. The tendency to raise broods late in autumn also increases food consumption. Our Italian Bees produce some 65-80 Litres of honey per hive per year selling for approx $10-15 per litre. The Caucasian honey bee originates from the high valleys of the Central Caucasus. Georgia is the “central homeland” for the subspecies, although the bees also can be found in eastern Turkey, Armenia and Azerbaijan. 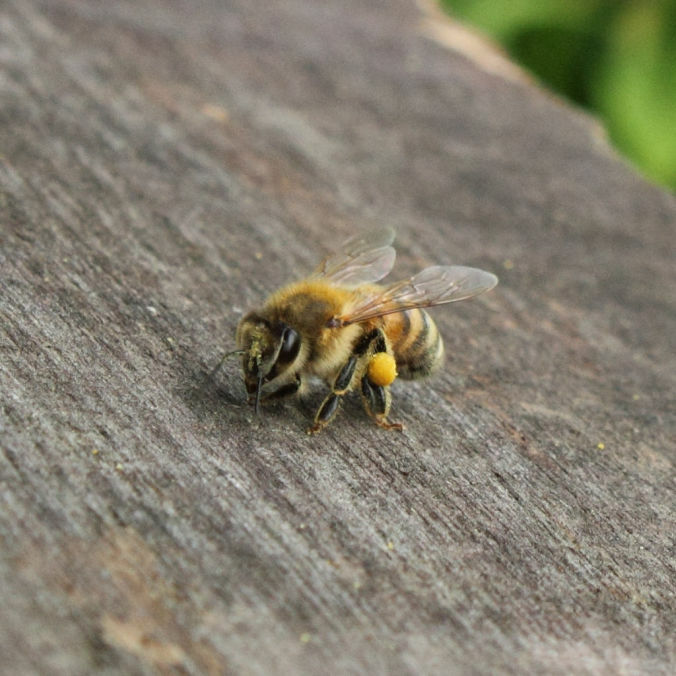 Our Caucasian bees tend to produce greater honey amounts earlier in the season compared to our italian bees. Tetragonula carbonaria (previously known as Trigona carbonaria) is a stingless bee, is native to the north-east coast of Australia. Its common name is "sugarbag bee" which refers to the honey pots that they make around their hive. They are also occasionally referred to as bush bees. They are known for their small body size, reduced wing venation, and highly developed social structure comparable to equropean honey bees. 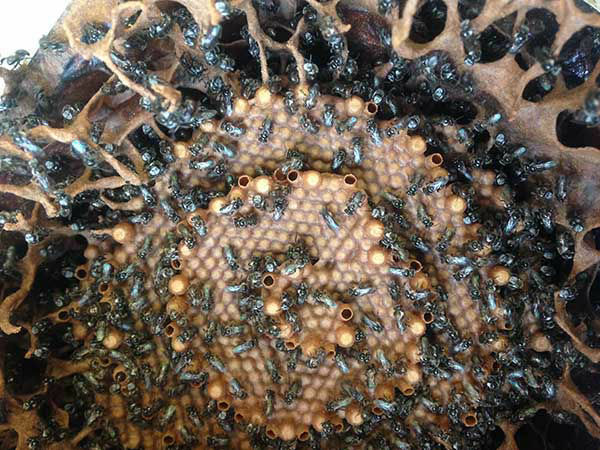 T. carbonaria forms honeycombs in their nests. The bee produces an edible honey but in very limited supply and difficult to extract and it can sell for as much as $125 per litre. 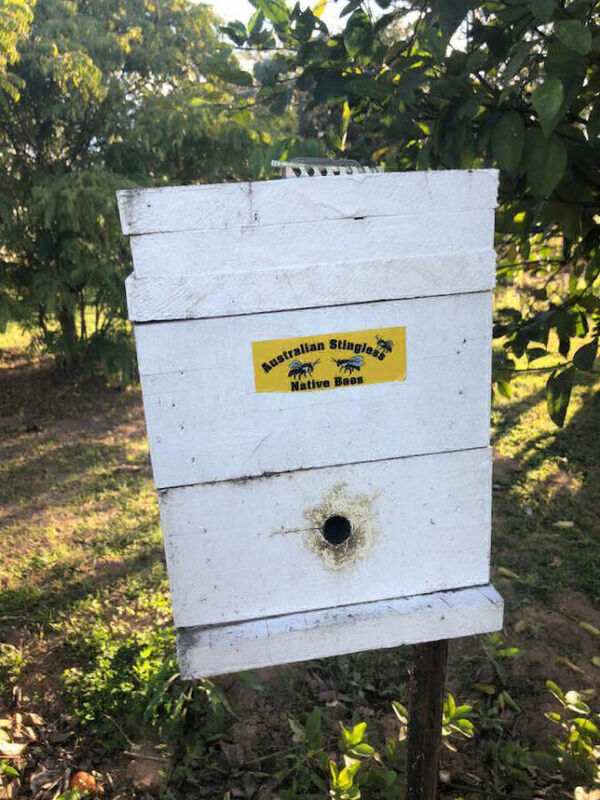 Native Bee hives sell for approx $500ea for a small startup colony.